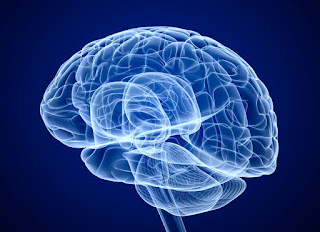 Scientists at the University of Pennsylvania have demonstrated that gentle, imperceptible electric impulses passing through the brain improve memory and information retention. In fact, the electric pulses increase memory and information retention up to 15%. The electrical stimulation is precisely timed and targeted to the left side of the brain in the left lateral temporal cortex. The Penn team developed a system to monitor the brain's activity real-time and trigger stimulation based on the activity. The electrical pulses are unfelt and at a safe level. Twenty five neurosurgical patients being treated for epilepsy participated in the study at clinical sites around the US. The scientists developed patient-specific, personalized machine learning models. They programmed the stimulator to deliver pulses only when memory was predicted to fail. That gives the technology the best chance to restore memory. This is early stage research with very promising results. The potential application and importance of this technology for patients with memory loss from age, disease, stroke and trauma are of great interest.